From the leading tape making company in the world-Nichiban, Japan. 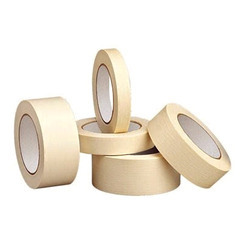 Self Adhesive Masking Tape For Paint & Plywood. You need the right tool to finish the job. We are here to help. 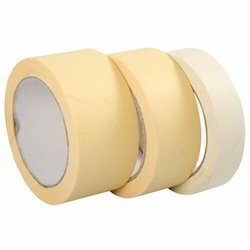 Our simple 5-Tape System takes the guesswork out of finding the right industrial masking tape. From high-temperature conditions that demand super-sharp lines to tough everyday jobs and temporary marking, you can trust us for consistent reliability.